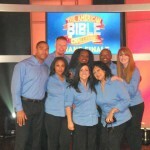 Grammy winner Kirk Franklin and comedian Jeff Foxworthy get in gear for the return of the American Bible Challenge on GSN. Season three kicks off on Thursday, May 22nd at 8 PM (ET/PT) with two back-to-back episodes. 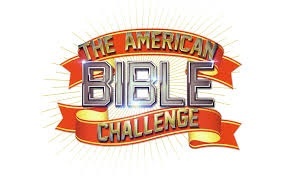 THE American Bible Challenge is GSN’s highest rated original series of all time and has now been seen by over 21 million viewers. C alling All Bible Scholars! 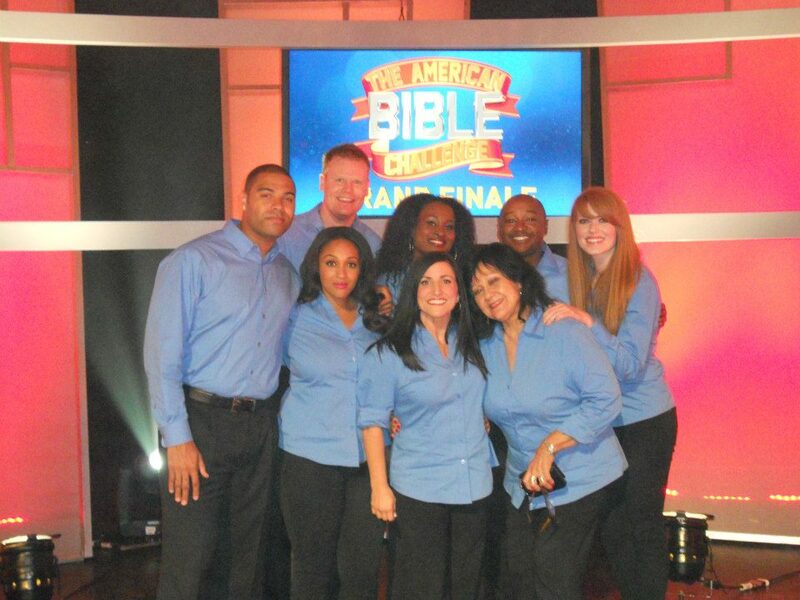 Casting directors will travel to select cities across the country searching for teams to compete on season three of the GSN’s highest-rated original series of all time, THE AMERICAN BIBLE CHALLENGE. 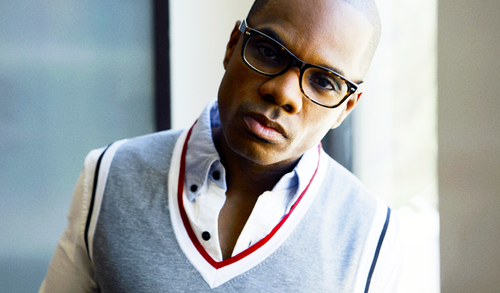 The hit series hosted by comedian Jeff Foxworthy along with Grammy winner Kirk Franklin as musical co-host is slated to air in 2014. God is raising up a new generation of worship leaders, and amongst the stand outs in this group is David Daughtry. Daughtry takes praise to a new level each Sunday as Director of Praise and Worship for Bishop Charles Blake and the West Angeles Church of God in Christ (Daughtry was the lead on the West Angeles Mass Choir 2010 No Limit CD). 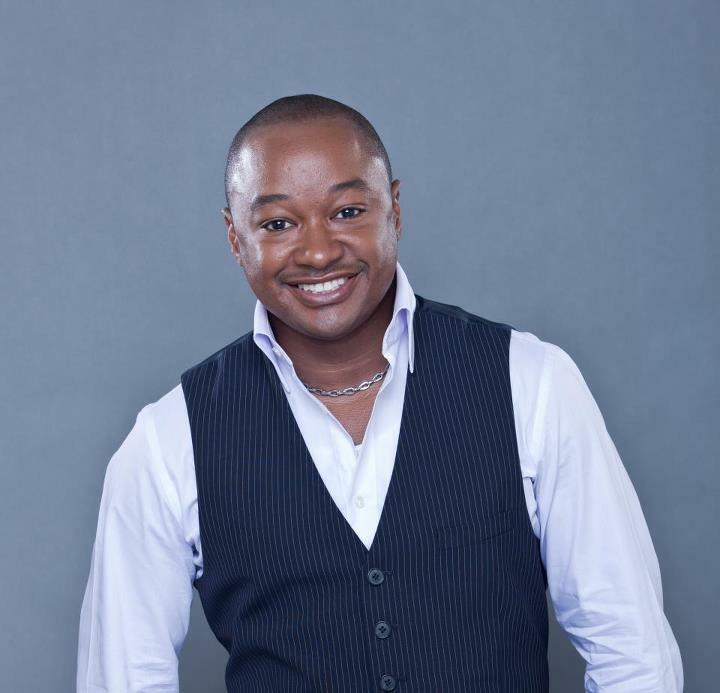 He also serves the International Music Department of the Church of God in Christ as the Assistant Director of Praise and Worship leading worship during the church’s summer convention and convocation gatherings. Daughtry is in demand as a session singer having worked on projects from Bishop Paul Morton, Kurt Carr and Beverly Crawford as well as performing with Yolanda Adams, Bebe Winans, Aretha Franklin, the late Bishop Walter Hawkins, Kim Burrell, Faith Evans, The Clark Sisters, Sean Puffy Combs, Patti Labelle and others. Look for Daughtry in the ensemble performing on the Game Show Network’s American Bible Challenge hosted by Jeff Foxworthy and recent addition Kirk Franklin. Daughtry is currently in the studio putting the finishing touches on his debut solo CD scheduled for a June release. As new doors of opportunity open for Daughtry, he remains humbled and focused on his goal, to sing for God’s glory that lives are changed as he ministers to the body of Christ. 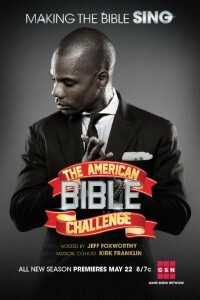 Kirk Franklin is set to join “The American Bible Challenge” as musical co-host on the Game Show Network. The new season will premiere on March 21st. Franklin just finished hosting the 28th Annual Stellar Awards with colleagues Mary Mary, which broadcast live on Gospel Music Channel. 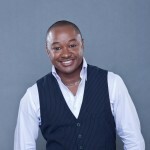 Kirk has also served as host of BET’s Top Rated Gospel Competition “Sunday Best” since its inception and will return again this year for its 6th season.